This CarPuter was especially designed for fleet applications. The CarPuter can be connected directly to the car battery (12V/24V). Based on ignition plus, the PC will start and shutdown. The CarPuter is completely fanless and is equipped with an Intel Core i7 2710QE CPU and 2GB RAM. 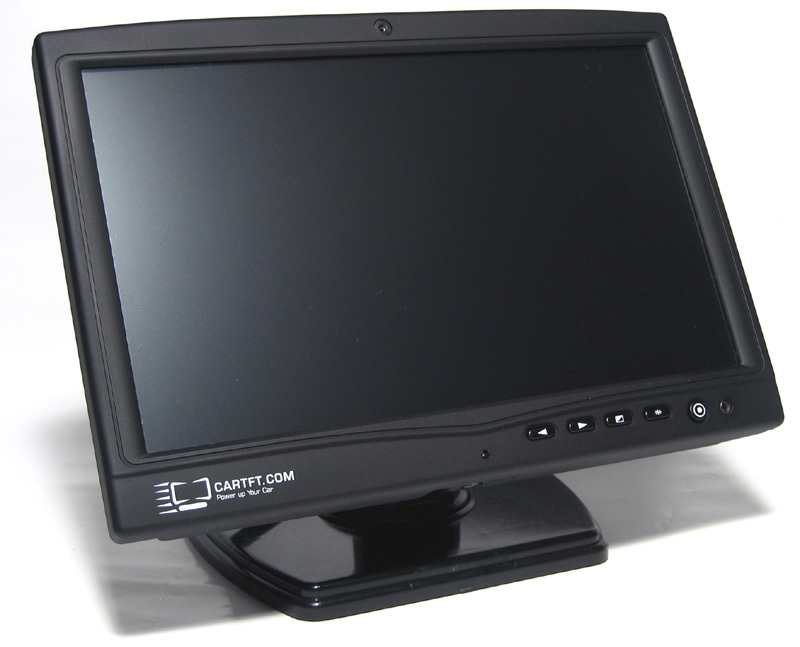 The system can be connected directly to CarTFT-CTF-displays with AIO-connector. One single connector for VGA, USB (Touchscreen), Audio and Power. The system also is available with other CPUs (eg. i5 2510E / Celeron B810 /…). And you can get 8GB RAM. 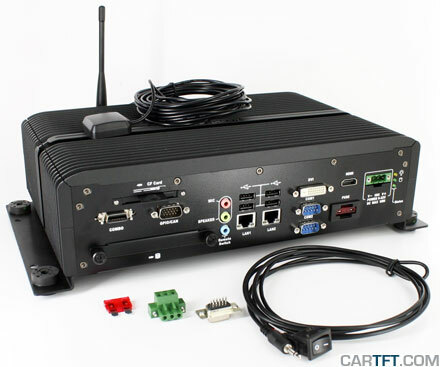 The system also can be shipped without GPS, WLAN and/or BT option. Contact us! Our model CTF1020-S gets an update (800 nits !) and a new big brother : CTF1020-SH offers perfect readability even in direct sunlight with resolutions up to 1920×1200. The AnyGrip-mounting adapter series convinces with its high quality. 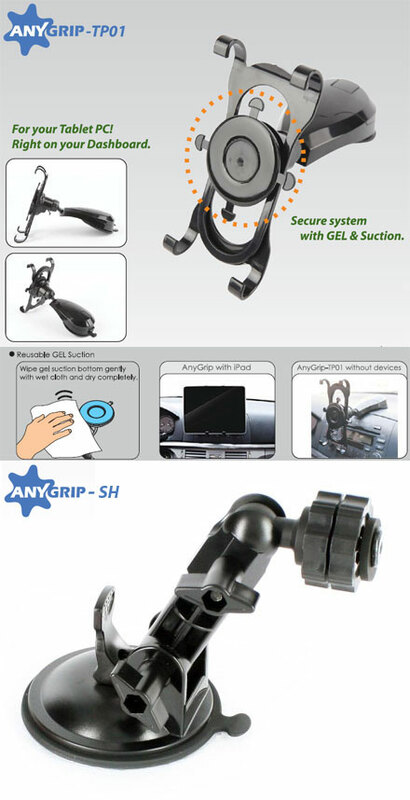 An important factor when handling expensive devices in cars.AnyGrip-TP01 : Ideal for TabletPCs and Pads, eg. Galaxy Tab, iPad, CTFPAD, X70EX-2. AnyGrip-SH : Perfect for CTF-series displays, CTFPND-6 and MIMO UM 720-F.